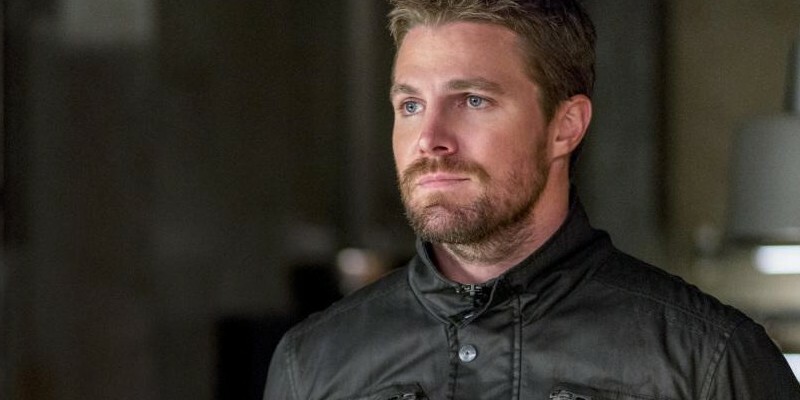 Oliver turns to an old friend to help battle Diaz. Meanwhile, Rene is out of the hospital but has a hard time re-adjusting to life as Wild Dog. Also, Lance discovers something shocking about Black Siren . Alexandra La Roche directed the episode written by Wendy Mericle & Rebecca Bellotto.